Wishing you glad days filled with friendliness, bright days filled with cheer,warm days filled with happinessto last throughout the year! Have a wonderful birthday. 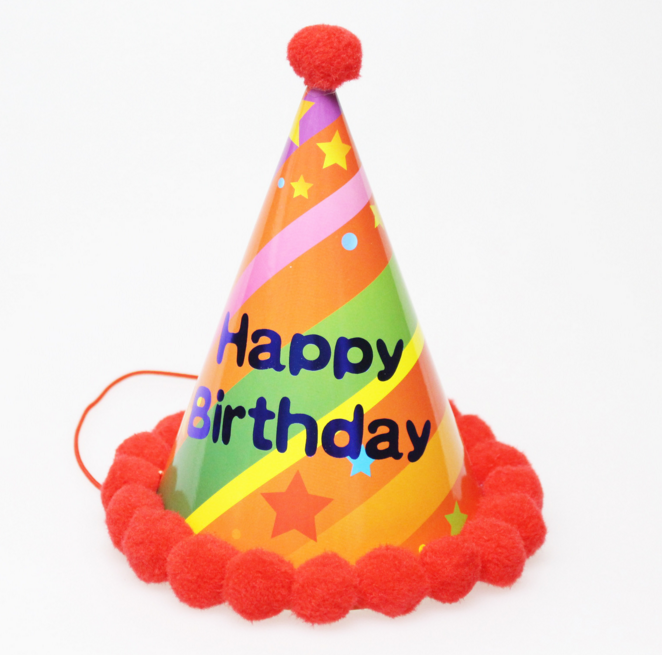 Happy Birthday hat for Kid is a great gift for your children. 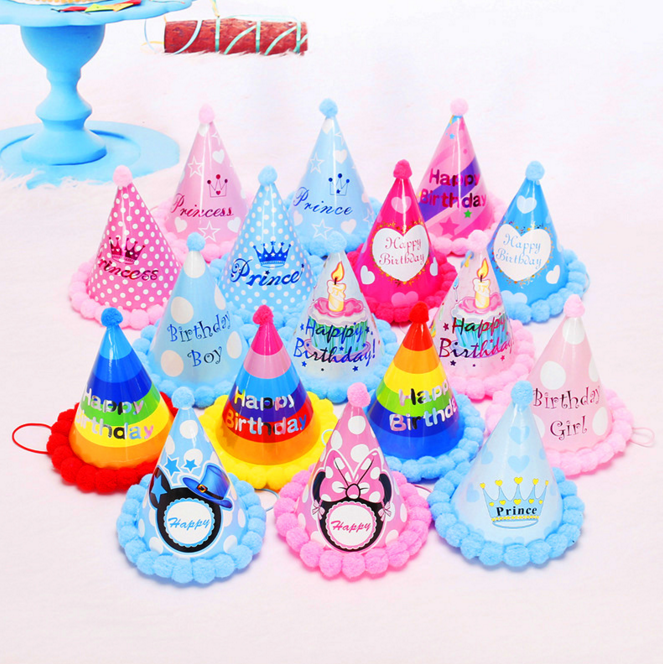 Paper Cap For Kids is your best choice for children birthday party. 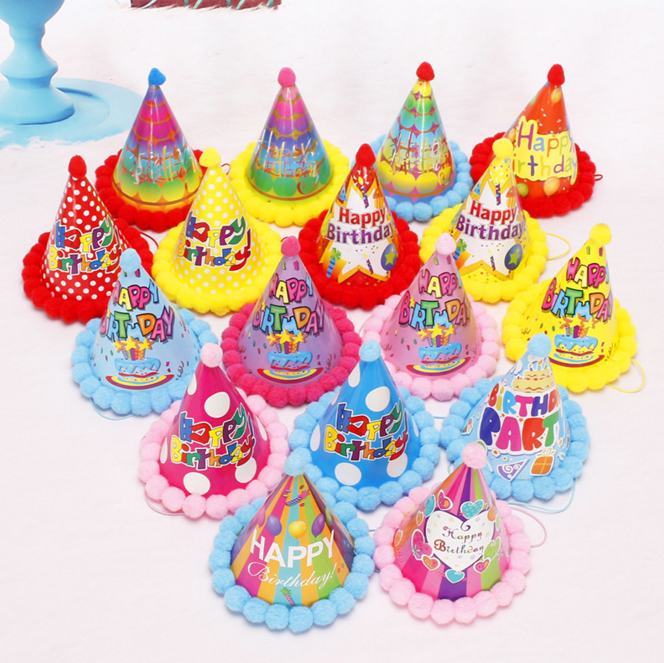 Looking for ideal Birthday Paper Hat Manufacturer & supplier ? We have a wide selection at great prices to help you get creative. All the Cartoon Hat for Party Use are quality guaranteed. 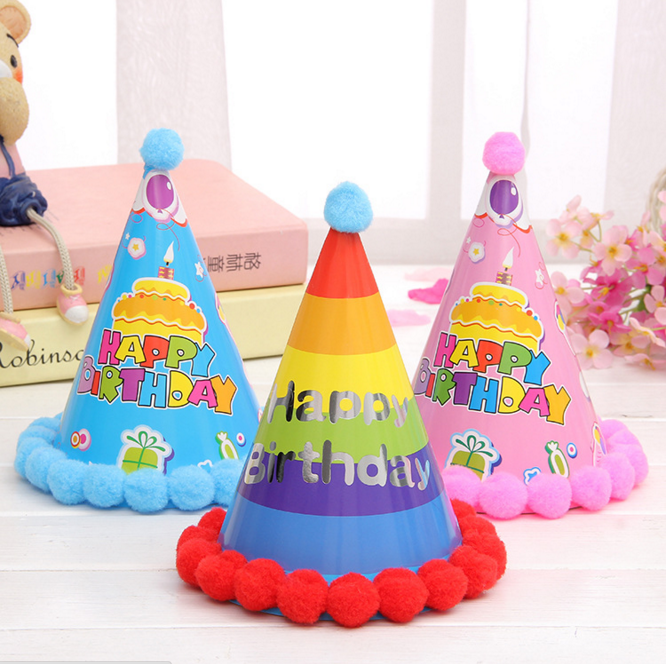 We are China Origin Factory of Little Paper Birthday Hat. If you have any question, please feel free to contact us.